Flavour Characterised by its elegant and balanced taste profile. The aroma is fresh and fruity. and the flavour is elegant and well balanced with a definite zesty tang of lemons and oranges. The strength of the malt and the long finish mean that every drop delivers a special moment to savour. 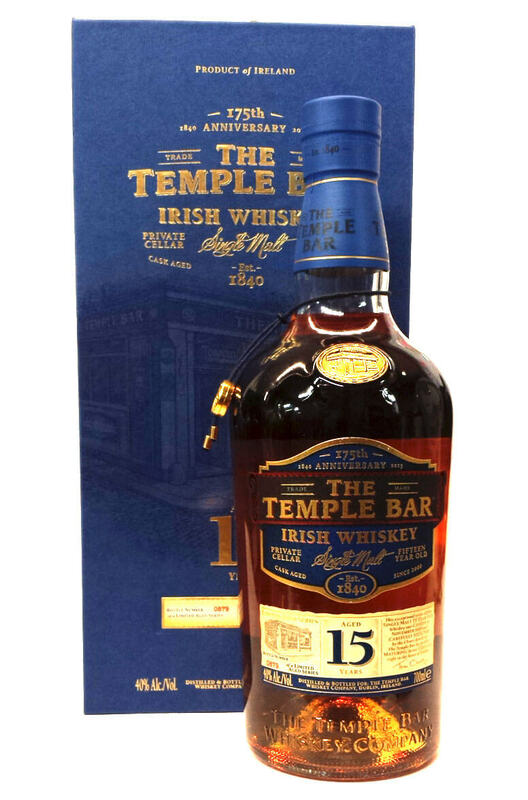 A fine blend of grain and malt whiskeys which have been aged in both bourbon and port barrels before..
A single malt Irish whiskey from an undisclosed distillery. This has been entirely aged for 10 years..